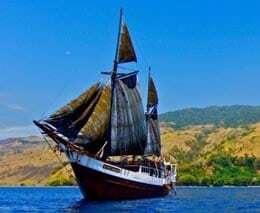 When you hear ‘Sulawesi’, like most divers, you probably picture ‘muck diving’ and the infamous Lembeh Strait. 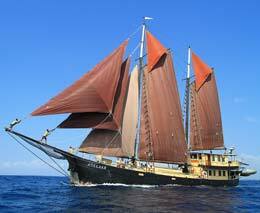 But being in the centre of the Coral Triangle, diving Sulawesi has something for everyone. 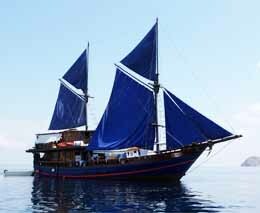 North Sulawesi has many islands like Bangka and Bunaken situated in Marine Parks, in addition to the 100’s of km of mainland coastline. 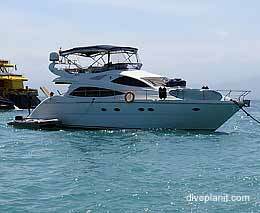 It has walls, hard and soft coral reefs, as well as the macro and muck diving in the Lembeh Strait for which it is famous. 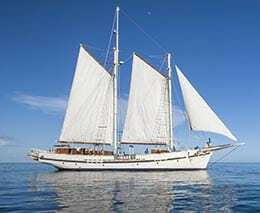 In the south of Sulawesi is Wakatobi – a resort with a reputation for exclusive luxury. 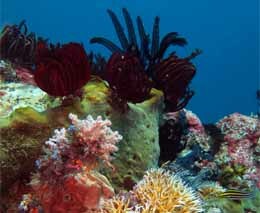 Most of the reefs of Sulawesi are covered almost continuously with soft and hard corals, sea fans and sponges. The walls of the irregular coastlines zigzag with points and (internal) corners providing a variety of terrains both sheltered from, and exposed to, current. The points are dotted with big gorgonians, and alive with small fish action. In the corners you’ll often find a turtle snoozing on a ledge … until you disturb it! 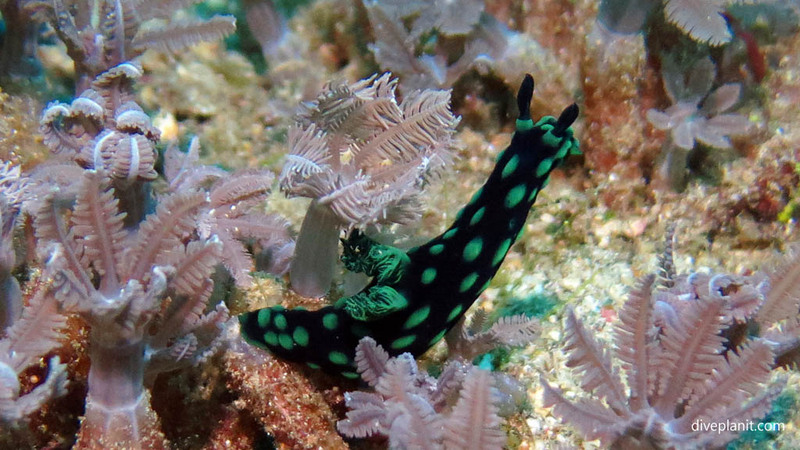 Though Lembeh is famed for its critters, it’s not the only place around Sulawesi that you’ll find the weird and wonderful octopus and eels, ghost pipefish and nudis, crabs and frogfish. 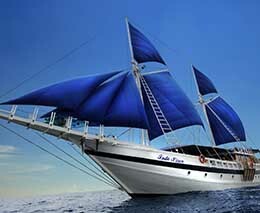 Though the best time is supposedly between April and November, you can dive Sulawesi all year round. The water temperature varies between 27° and 30°C (80°-86° F), so a 3 or 5 mm wetsuit is ideal for each season. 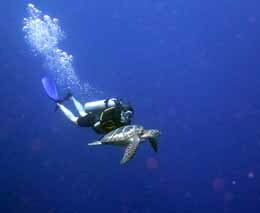 Jump to the dive sites summary, or check out our selection of resorts. 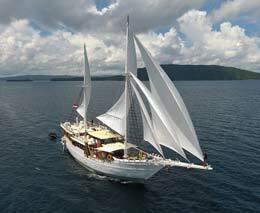 Manado, with both domestic and international airports, is the gateway to North Sulawesi’s world-class dive areas. It’s also home to the local decompression chamber. 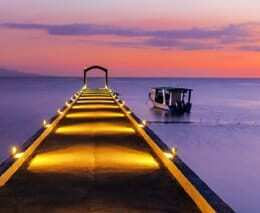 Working clockwise from Manado, these are the resorts on offer. 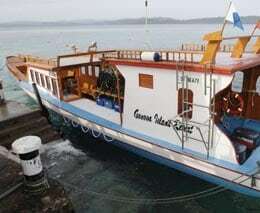 Tasik Divers is a family run resort, where most of the diving take places from the ‘day liveaboard’ which heads up into the Bunaken National Park. 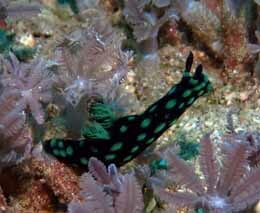 There is also muck diving along the shoreline towards Manado. 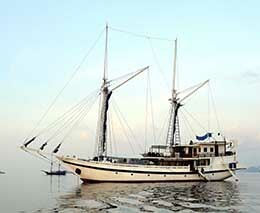 Thalassa Resort is north of Manado, a little closer to Bunaken, but also able to access Bangka in a day trip. 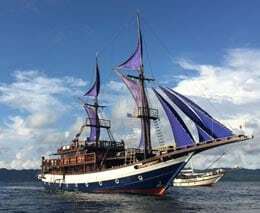 Thalassa also has a sister resort in Lembeh. 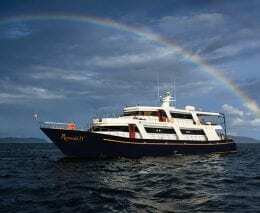 Within the Bunaken Group of islands is Gangga Island Resort on Gangga Island in the south of the group, and Siladen Resort & Spa on Siladen Island in the east of the Bunaken Group. 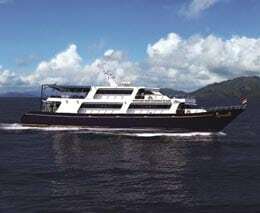 On the mainland of Bitung opposite Lembeh Island is KBR as the most northern resort. 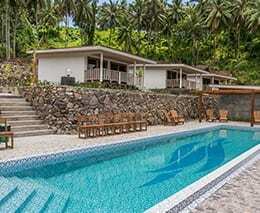 The Solitude Lembeh Resort is also on the mainland in Bitung, as is the Eco Divers Resort Lembeh. 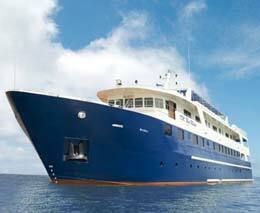 Diving from these resorts also takes place from a ‘day liveaboard’. Critters@Lembeh Resort on the other hand is actually on Lembeh Island. 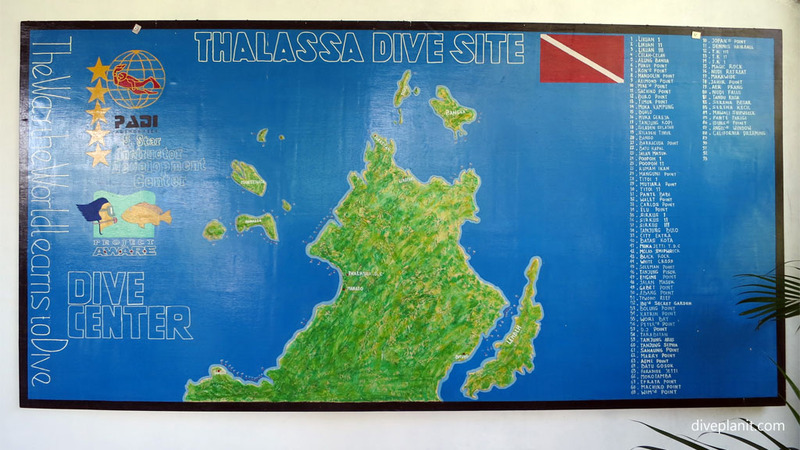 This picture was taken in 2014, when Thalassa Resort had listed 90+ dives sites around North Sulawesi. 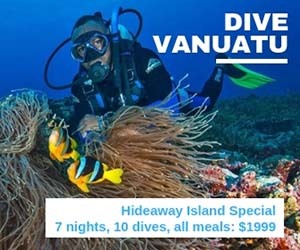 The list gets longer as new sites are discovered – and each of the dive resorts has a few of their own sites that they like to keep to themselves. Here’s an overview of the three main areas. 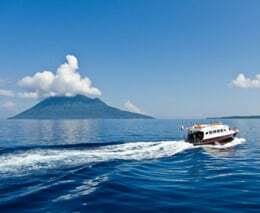 Bunaken National Park consists of seven islands and is located in the Bay of Manado to the west of Manado. 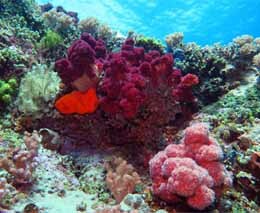 The area is famous for its steep coral clad walls and the great richness of species living here. 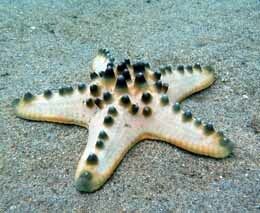 The drop-offs start in the shallows of 1-2 meters (3-6 ft) and then fall away sharply. 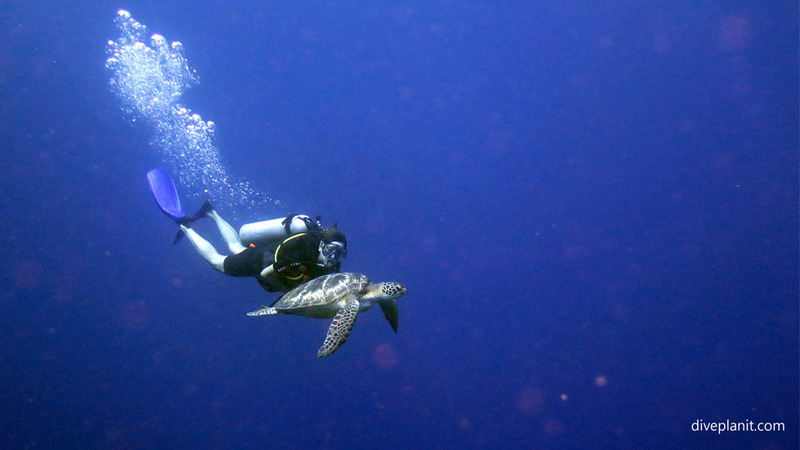 The marine park is home to a number of turtles, including the rare leatherback and loggerheads turtles. 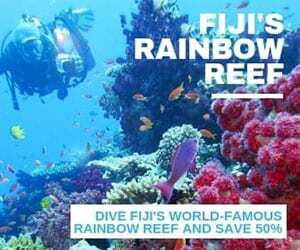 Most of the walls are topped with shallow coral reefs teeming with small reef fish which make for both an interesting safety stop, and good snorkelling. 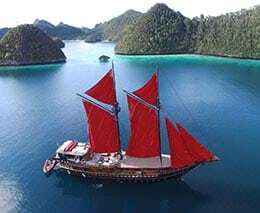 The island of Bangka lies at the most northern tip of Sulawesi. 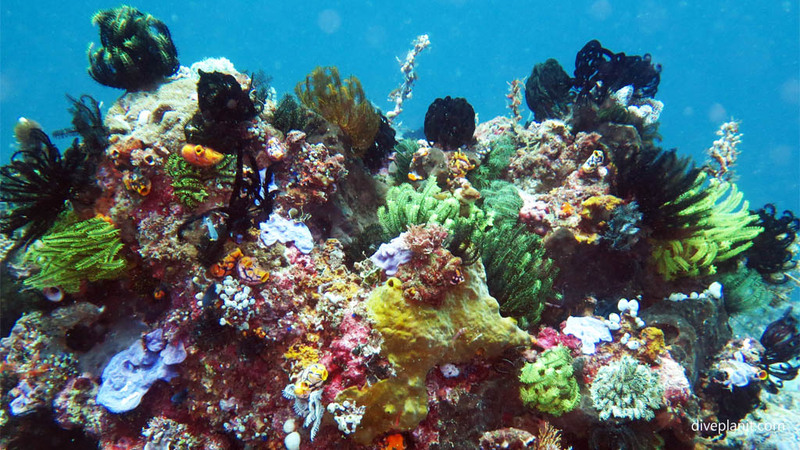 The reefs are more like undulating meadows of coral, with a mixture of soft corals and hard corals. 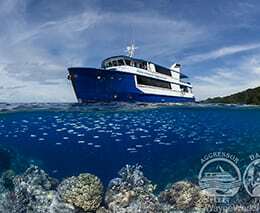 This variety of terrain brings with it a variety of fauna, with everything present from nudibranch, leafy scorpion fish, blue ribbon eels, and angler fish, right up to Napoleon wrasse, sharks, barracudas and trevally. 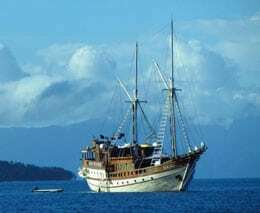 An hour’s drive away from Manado on the eastern side , close to the port town of Bitung is Lembeh Island, which is world famous for its muck diving. 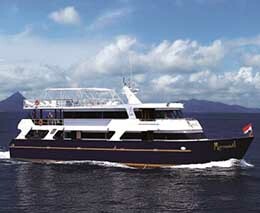 It’s a favoured destination of divers looking for the smallest and rarest fish and critters. 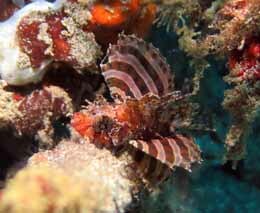 So please don’t expect colourful reefs and great vis, but do expect Ambon scorpion fish, ghost pipefish, seahorses, crabs and angler fish in all colours, just to name a few. 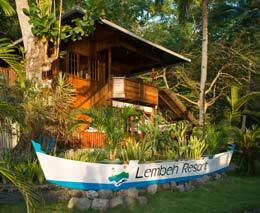 Lembeh is for serious muck divers. 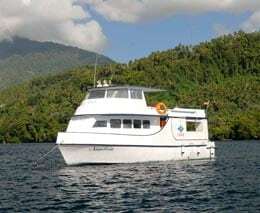 There are often cool currents in the Lembeh Straight, with the water temperature getting as low as 22°C (71°F). This combined with the fact that as a photographer you will be motionless or moving very slowly, a warmer 5mm wetsuit is recommended. 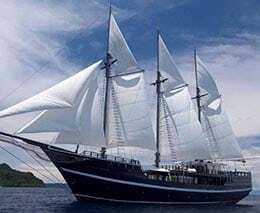 Wakatobi Resort is renowned for its very high standard of luxury accommodation, and guests are always particularly impressed by the richness of various species of marine live. 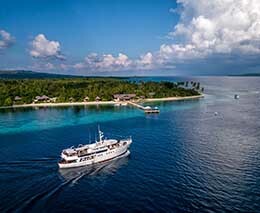 Wakatobi is not a big fish area, but its special attraction is the beautiful house reef with 6 different dive sites. 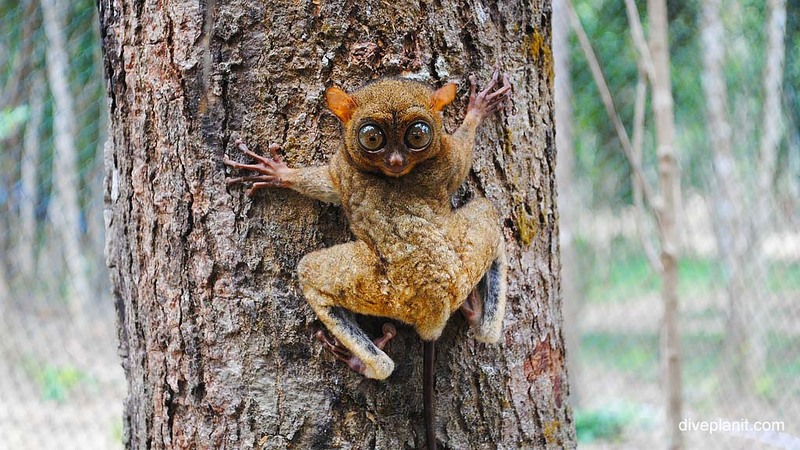 Inland North Sulawesi has a lot to offer: there is an unspoiled jungle area where you can stand face to face with the famous Tarsier (the big eyed primate that looks a bit like Star Wars’ Yoda’s grandmother! ); you can cool off under one of the spectacular waterfalls; visit the traditional pottery village or even climb a volcano. 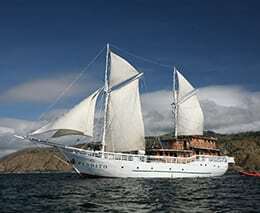 The international gateways to Indonesia are typically Jakarta and Denpasar (Bali). 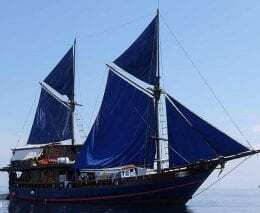 However, as Manado has both a domestic and international airport, there are some international, and many domestic airlines that fly directly to Manado. 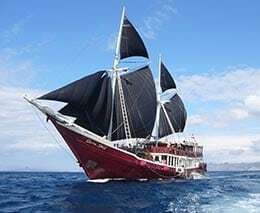 If you are flying to Europe via a regional hub such as Singapore, Bangkok, Manila, or Kuala Lumpur, you can easily include a side trip to North Sulawesi as a side trip with a direct flight to Manado. 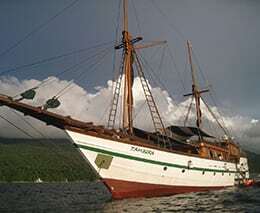 Wakatobi has its own charter flight via Denpasar (Bali). Sockets are the European two round pin design, so take an adaptor.